Many residents want a different species of verge trees planted. DECAPITATED, mutilated and starved of nutrients is how City of Mandurah director of works and services Allen Claydon described hong kong orchid trees lining Aztec Island Retreat at last week’s council meeting. Despite a petition from some residents asking for the trees to be removed or maintained by the council, councillors agreed unanimously that the trees should remain. 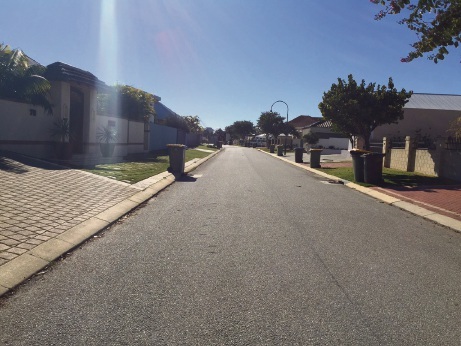 When the street was built as part of the Port Mandurah canals development in early 2000, each verge was planted with a tree before the home sites were sold. Sixty-one trees were planted and only 36 remain, with 25 removed over time without council permission. The council was told 25 of the remaining 36 had been heavily pruned and struggled to retain shape and growth. Seventeen existing trees were in good condition and valued at about $4595 each. Last February, 35 residents petitioned the council asking for the removal of the trees and their replacement by a species more practical for the climate. According to the council, indiscriminate pruning (“less than professional by any standard’’) left the street looking barren compared to other tree-lined streets. An arborist report said the hong kong orchid trees were suitable for the Anzac Island Retreat environment. 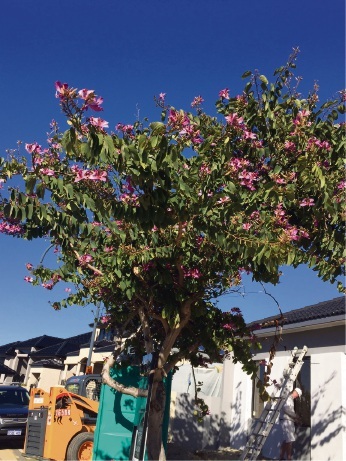 In order to encourage residents to care for and nurture a tree-lined environment, a list of suitable alternatives had been prepared, with removal and replacement at the cost of residents. Resident Peter Barber asked the council to take ownership and maintain the trees, while Lee Treby complained her driveway was slippery with wet leaves and had to be swept every other day to avoid drain blockage.